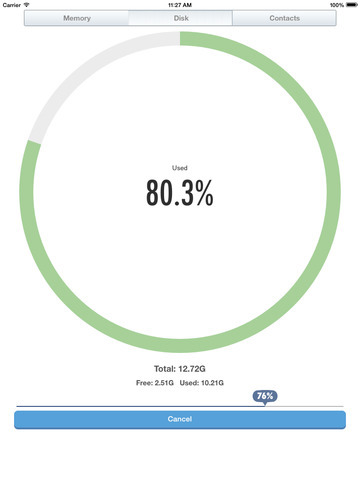 This app will check your IOS devices by it’s RAM usage status, indicates the RAM in percentage. Also, this app will check your IOS devices Disk Size to let you know how much free disk space is available in your Phone. 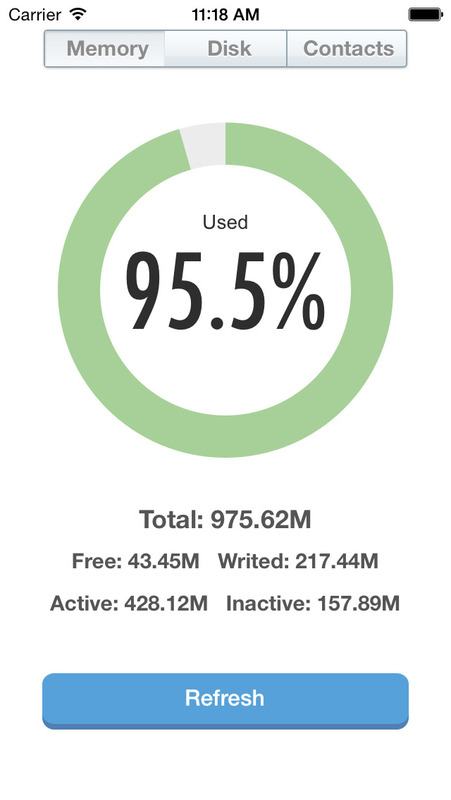 Cool Design, simply open the app to check your FREE RAM & Disk Space! For your convenience, we have added Refresh button to make sure you’re having the correct data. 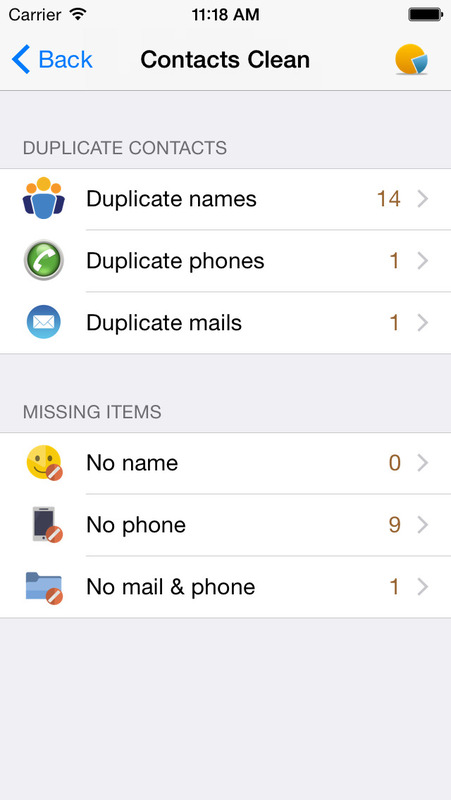 This app easily helps you detect and merge duplicate contacts, remove contacts without name or email. Secret SMS For Free !! !